If there’s one trend that I’m sure of, it is that there are an ever greater number of offshore opportunities awaiting those that can get past the lies and distortions about offshore strategies put out by the financial media. In much of the western world, for instance, investing in gold has become practically a joke. While you can turn on Fox News and see one ad after another from pitchmen urging you to buy gold, most Americans still find gold to be some kind of ancient relic. Ask the average guy on the street about a gold bullion coin and I imagine you’d hear retorts about how Christ used it to buy bread. As a result, keeping gold in the United States is a really bad idea in my opinion. In our recent Nomad Guide: Offshore Gold, we talked about vaults in Canada being passable for Americans, but that better options exist. Still, I’ve been looking for a reliable option for those looking to store gold in the Americas so it’s close to home. 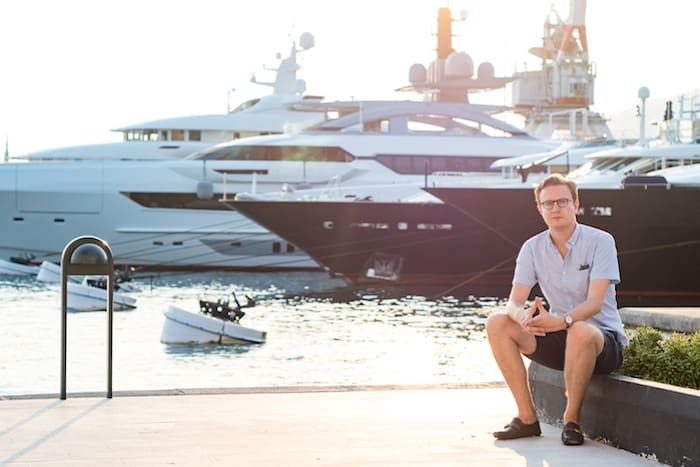 Our inbox is full of characters asking us to promote their offshore businesses, so I usually prefer to rely on my boots-on-the-ground research to find new opportunities, especially when it comes to storing gold overseas. However, I was recently introduced by a colleague of mine to Kody Zander at Byzantium, and I was pleasantly surprised but what he had to offer to gold investors, especially those in the United States and Canada. Byzantium is an offshore gold vault located in the Cayman Islands. If you need to buy gold overseas, they will sell it to you; premiums are slightly higher than in Hong Kong or Singapore so expect to pay an extra $10 or so per ounce of gold, although quantity discounts are available. Depending on your views on Singapore (“China could invade them”) or Hong Kong (“it IS China”), or simply keeping your gold in the Americas, this could be well worth it. Byzantium will also help you transport your gold to their Cayman Islands vaults with all customs forms in place so you don’t have to wind up in some back room at the airport being asked why you’re a drug criminal. 1. You can rent a private safe deposit box at their facility. As you may know, safe deposit boxes at banks are considered part of the financial system, and their contents must be reported to your local tax authority, such as on an FBAR form in the United States. Byzantium’s boxes, like others of their kind, are private and not reportable. It’s essentially the same thing as storing your gold coins in a storage unit at the local U-Haul, but with far better security. Box prices start at $200 per month and go up from there; I imagine you could fit a broken down monster box of silver – or its equivalent in gold – in one of those size boxes. 2. You can rent allocated space in their master vault. This is the most cost effective strategy for small consumers who have a small amount of gold or silver and want to minimize costs. Your bullion is bagged, sealed, labeled with your customer number, and placed into a giant vault room along with other investors’ holdings. Unlike services like Bullionvault that reduce storage costs to mere basis points by offering shares in pooled gold bars, your gold is your gold. That’s what makes it “allocated”; if you store a gold bar with a serial number, you’ll get that same gold bar back when you re-take posession. The cost for storing gold is only 50 basis points, or 0.5%, per year. As far as paid gold storage goes, that’s pretty inexpensive. At today’s prices, you could store $100,000 of gold – about 80 ounces in all – for $500 per year. 3. If you’re a high roller, Byzantium offers your own private vault. I didn’t ask Kody whether you could take a bath in your private gold vault a la Scrooge McDuck, but if you want a private space all to yourself, a private vault costs $50,000. The breakeven point for storing gold in a private vault would be $10 million – the $50,000 annual cost divided by the cost of allocated storage. For silver, the breakeven point would be roughly half that (and much easier to swim in). One thing that I found appealing about Byzantium is their flexibility. If you prefer private box storage but don’t have a lot of gold, they’ll do their best to work with you to make sure you’re not paying too much. Additionally, they are currently running a promotion where your first six months of storage are free. I’ve reported on offers of free offshore gold storage all of one time before, simply because they are pretty rare. Sadly, even as the gold storage business explodes – especially offshore – some companies continue to nickel and dime customers with a bunch of silly fees and high rates. That’s one reason that Europe is often toward the bottom of my list of places to store gold. In addition to being on the losing end of the equation to Asia these days, Europe is just too expensive for the average consumer who needs a simple solution. To that point, Byzantium intrigued me by allowing small investors the ability to get their precious metals to the Cayman Islands easily and inexpensively. While large shipments will still involve a full logistics setup including armored trucks and the like, small shipments can be picked up by courier and brought to the Cayman Islands. For now, Byzantium is offering this service at cost for new customers. As more and more people realize that burying gold in their backyard is a bad idea and that the government can confiscate gold without actually taking it, offshore storage is an increasingly attractive option. There is proof of that even in the Cayman Islands, where right now Byzantium’s first local competitor is building a vault of their own. In markets like Singapore, there is a lot of competition. 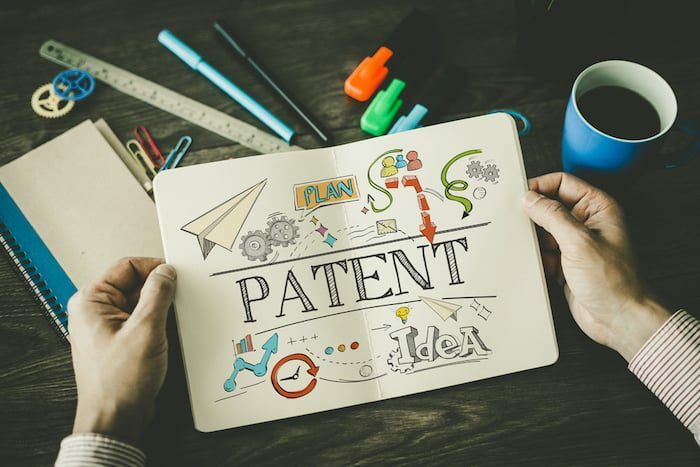 That’s why I’m always on the lookout for companies that are innovating the process as well as making it more transparent. I’ve often been asking “what’s the easiest way to ship my gold overseas?”, and while the answer is straightforward, it can be hard to understand exactly how various logistics companies like Brinks will help you if you’re the average investor. In that regard, Byzantium is offering a service to clients who believe in the Cayman Islands as an offshore jurisdiction. 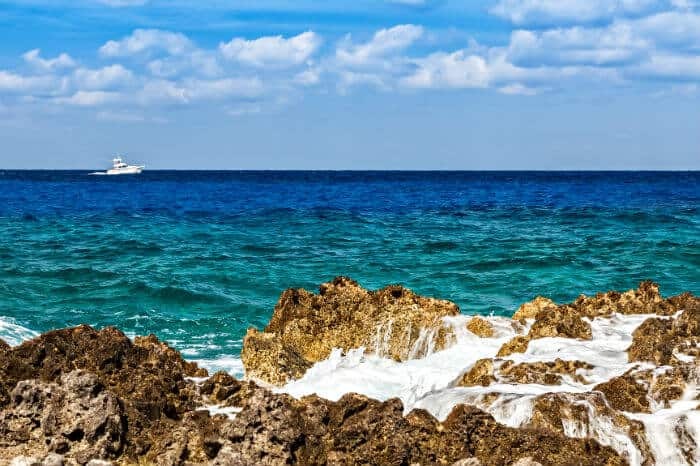 As a British Overseas Territory, the Caymans have always been left well enough alone by the UK government, while the backing of the UK could add to the appeal of the place for some investors. In my opinion, this service is rather cheap considering the fact that everything else relating to the offshore industry is so expensive in the Cayman Islands. 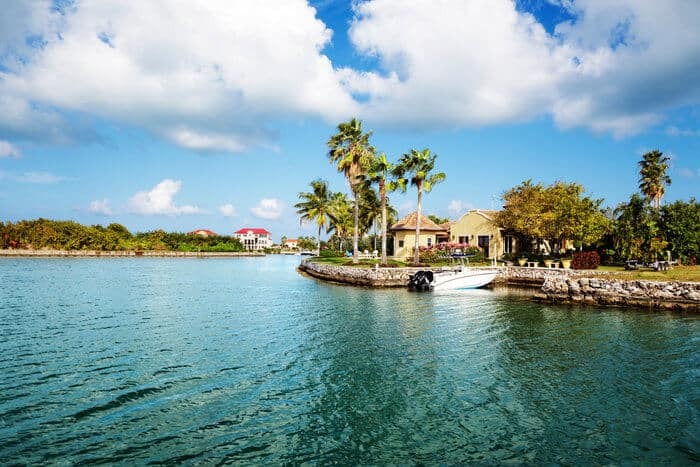 Incorporating a Cayman Islands company costs far more than in neighboring Belize, Nevis, or British Virgin Islands, and just getting a residence permit there requires a six-figure income and seven-figure bank balance. If you’re looking for affordable gold storage and the idea of having it on an island in the Americas appeals to you, you can reach the folks at Byzantium by clicking here. As always, I advise you to do your own due diligence before proceeding. probably a good book but y pay $197 for a book that contains info readily available on the web for free. We source all of our own information directly, not from the web. Our prices are determined by the amount of value offered both in terms of the actual information and in time saved. If you’re looking to get started without reading questionable information, it’s a good value. If you’re just researching, it may not be.